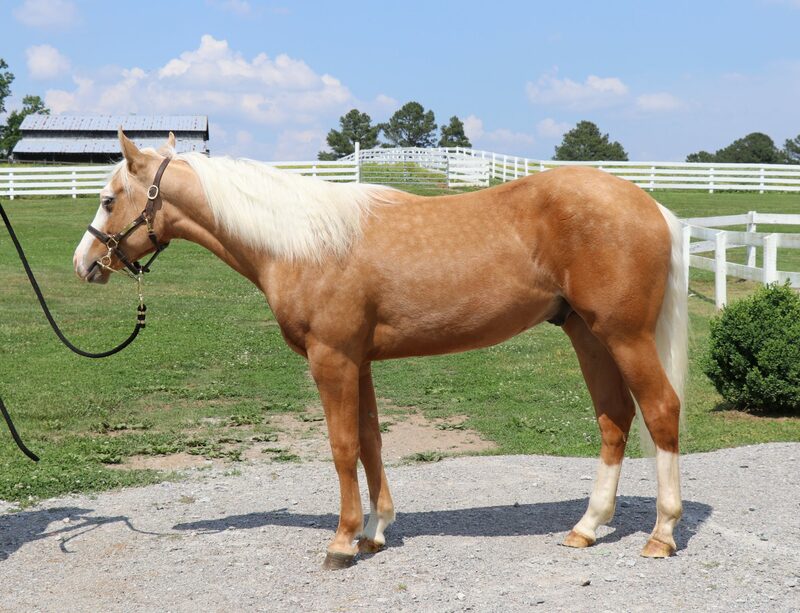 Most of the horses in our program are AQHA registered and range from Reining to Hunter Equitation to Ranch Riding. Our horses are notable show winning athletes that can give the student the feel of “the most versatile” horse in the Competition or Pleasure World. Learning to ride a Western Reining Horse is the most incredible thrill of horse riding. Use our money earners and trophied Reining school Masters to practice and learn the highly skilled discipline. Competition classes start at ages 10 through Adult beginners to Adults. Our expert Consultants and sales is available for the competitive horse. Learning to ride a “Reiner” is also an excellent way to enhance the English Riding Seat. If English competition is your dream and your dedicated Riding program prepares you to show in the Hunter Arena then joining the MTHJA and a member will give you opportunities to compete for year end awards. Local schooling shows for the beginner through Advanced are available for students to learn competitive skills. 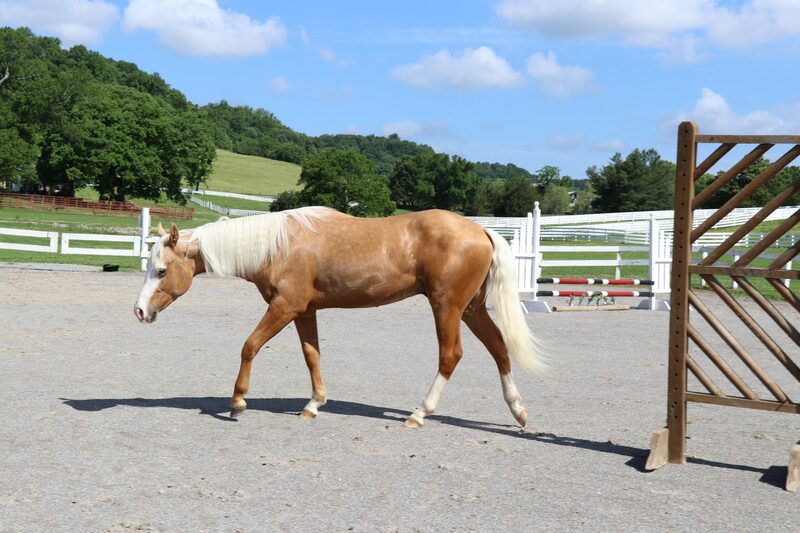 Our program provides horses and ponies that are MTHJA registered annually. The USEF is the National Governing Body for all Equestrian Sports. It is the largest organization with more than 84,000 members. The USEF is dedicated to fairness and providing an organization that protects the Equine and Human athlete. Additionally it is dedicated to uniting the Equestrian Community by honoring achievements and serving as the “guardian” of All Equine Sports. If you are serious to work toward competing opportunities joining the USEF is required in higher level competitions but not the local schooling shows. Our English horses are USEF registered. USEF is for Western and English organizations. The “USHJA” is the official hunter/jumper affiliate of the USEF. It is a competition based sport organization that serves joining members with Educations Seminars, Awards and Recognition and serves to update the Hunter Jumper world in Rules and Regulation of Showing Hunters or Jumpers. Along with the USEF governing body, again fairness and preserving history of this particular sport. Generally when you join USEF you would join USHJA for upper level competitions. Again our staff is either lifetime or annual members. 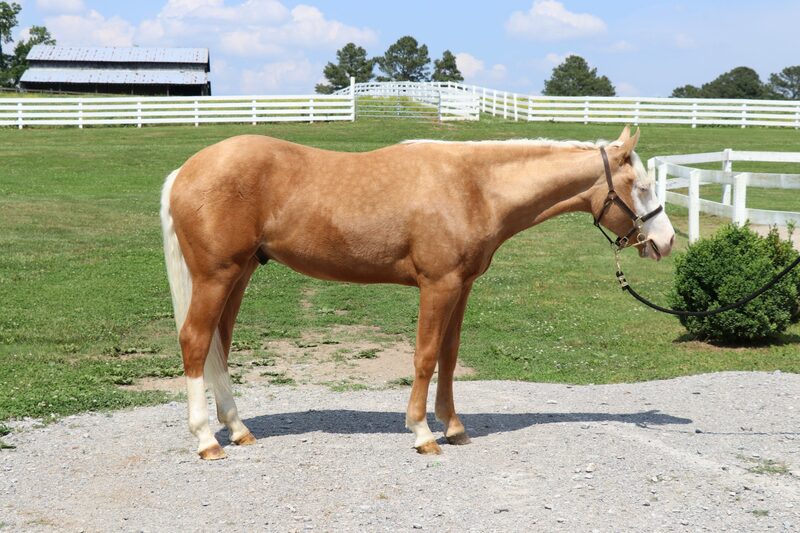 The American Paint Horse Association is a Breed Register for horses that are Paint in Color. There is a place in this Organization for everyone. APHA registered horses compete or trail ride in all events. 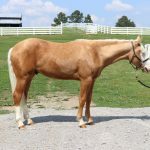 The beautiful Palomino Horse is a double registered organization. 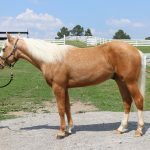 Your palomino can be in any breed registry. 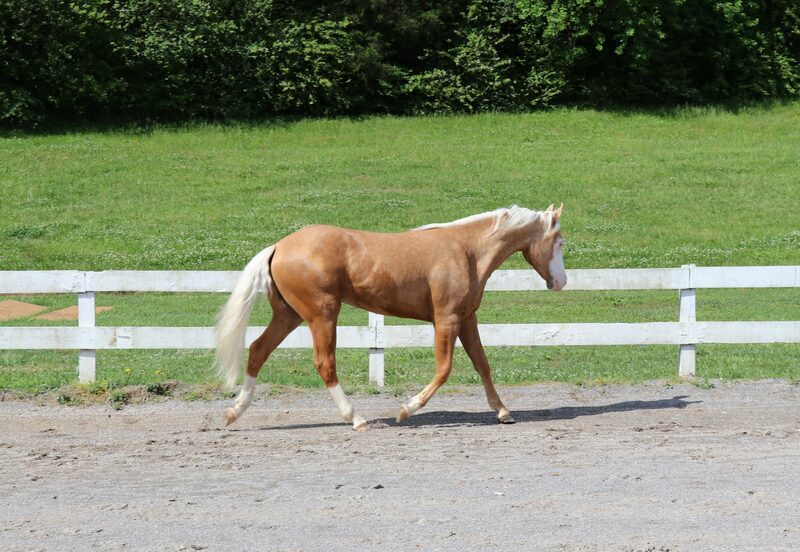 Several of the Lesson and Competitive Horses in our program are PBHA registered. This too is a national ranked association that provides and promotes showing opportunities for the “Western Ranch Style Horse”. The association is open to all western horses and ranges in different classes for Children through Adults. Have a working cattle desire? Then come join our team and learn Sorting opportunities. Each of the AQHA, APHA, PBHA and State Organizations provide Trail Riding Opportunities and organizes trail rides. As a pleasure trail rider you can join these organization and log hours of riding that can earn year end awards and recognition. Learn the best trails to follow, terrain guide, trail ride competitions (NATRC). The Trail Ride magazine is a great subscription to learn of trails nearby or far away. Williamson County 4-H encourages diverse groups of youth to develop their unique skills and talents to the fullest potential. Young people participate in 4-H through clubs, special interest groups, after-school programs, camps and many other activities. “Learning by doing” through hands-on activities and community involvement empowers 4-H’er’s to develop and strengthen life skills.